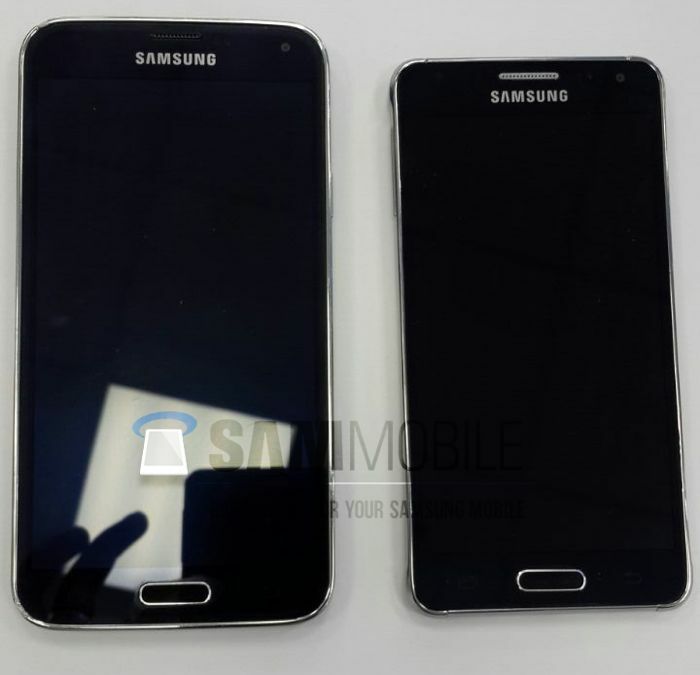 Samsung Galaxy Alpha is said to be in the pipeline of the Korean manufacturer. The handset is said to be yet another offering, bring in some decent specifications on board. While some rumors suggested its going to be a high-end version of the Samsung Galaxy S5, but that’s not the case. We’ve heard a lot about the Samsung Galaxy Alpha, and what it will bring at the table. The handset is said to come with a 4.7-inch display sporting a 720p resolution. Now, another report further confirms that the display on the alleged handset will be 1280 x 720p, instead of a higher QHD or even FHD resolution. The alleged device is also said to ditch the plastic exterior of the Samsung Galaxy S5, and may come with a faux leather casing similar to the Galaxy Note 3, as well as an aluminium frame. Other rumored features include 32GB of internal memory with a microSD card slot, 2GB of RAM, a fingerprint scanner, heart rate monitor, a nano SIM card slot, and should come with Android 4.4 KitKat as its operating system out of the box. Samsung Galaxy Alpha is also rumored to come with LTE-A connectivity, which could mean that the handset will see the light of the day in Korea at first before making rounds in global markets. There’s no official word from Samsung about it so a grain of salt is recommended. We’ll update you as soon as we hear anything else.